I am an avid reader and I believe that many of you love to read as well! Each month I plan to compile a list of books that I read that month. I will also give you an idea of what I plan to read in case you want to join me. I usually ready 4-6 books a month just depending on life that month. This month I read only 4. For some reason, it was a tough book month for me. I read two great books and two not so great. Read on to get my “read” on my reads. This book was a great way to start the month. It was tender and compelling at the same time. Margaret’s boyfriend is just getting his pilot’s license and wants to take her for a short flight in order to propose. What should be a night to remember, is remembered for all the wrong reasons. The small plane crashes on landing, and while her new fiancé, Chip walks away without a scratch, Margaret doesn’t. This story had me crying and cheering in all the right places. 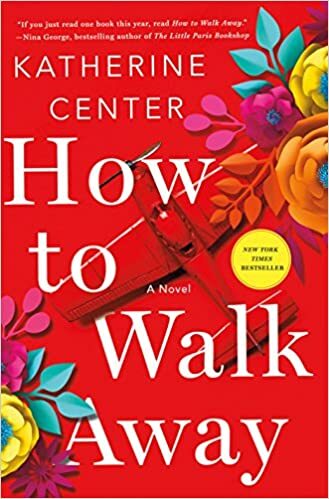 It is a tender and honest look at how to move on when something bad happens in life. I loved it also because it left no loose ends. It was one of the best books that I have read this year and I think that you will love it as much as I did. I was so excited to read this book. 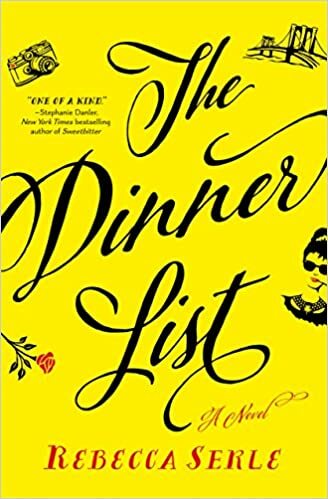 The premise is what 5 people would be on your dinner list if you could eat dinner with anyone dead or alive. (Mine are Coco Chanel, The Apostle Paul, Reese Witherspoon, Winston Churchill and Bill Belichick). I will admit after my initial excitement, this book fell flat for me. In fact, I put it down about halfway through. If you have finished this book and loved it, please let me know. Otherwise…enjoy making the list of your dinner mates and maybe pass on the book itself. I was really excited to read this book. 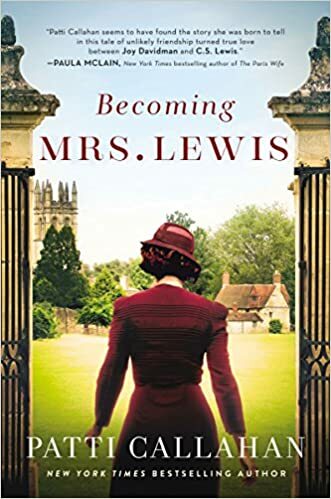 CS Lewis is one of my favorite authors so I went into this book really wanting to know this story. I have to admit this book was not what I expected. For one, I did not particularly like Joy. I had a hard time as a mother finding sympathy for a woman that leaves her husband and children to move to a different continent for the better part of a year. Yes…I know that her husband at the time was not a stand up guy…but to leave your children? Since I didn’t start off feeling a connection or affinity for Joy, I struggled through this book. The ending did leave me a bit more sympathetic towards her but overall this was not a great read for me. 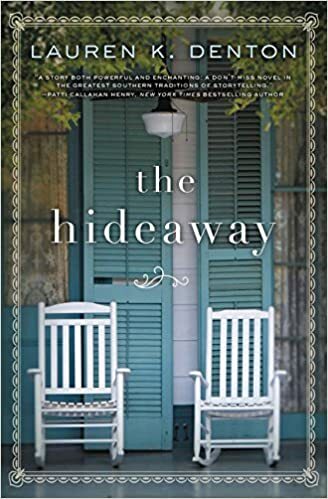 This was a tender story about an up and coming interior designer living in New Orleans. She was willed her grandmother’s bed and breakfast in Alabama. Planning to renovate and run, she has a change of heart once she begins digging through her grandmothers things. She realizes that her grandmother had a whole side of her that she knew nothing about. Enter a cute contractor, tenants of her grandmother left behind and a ruthless property developer, and you have a great story. I really enjoyed this book. It was light and very character driven which I love. It reminded me of a Mary Kay Andrews book…an author I also love. Such a fun read! 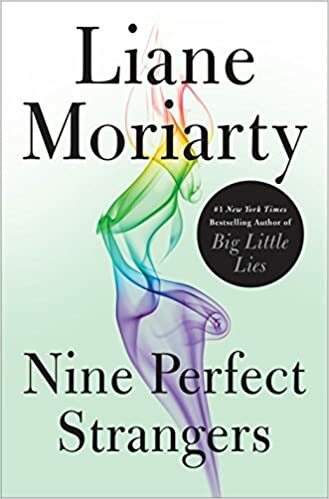 I preordered Liane Moriarty’s new book Nine Perfect Strangers in August. It finally comes out on Tuesday! I can’t wait. I am sure that it will be as delicious as her other books. 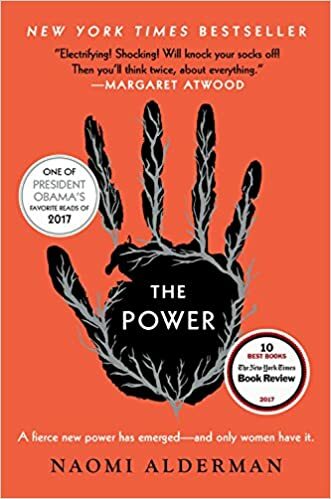 I am also reading The Power as part of my book club. I was skeptical about this book going in, thinking that it was more of a Young Adult book. However, I am really enjoying it so far. Look for a full review at the end of the month. Have you read anything great lately? 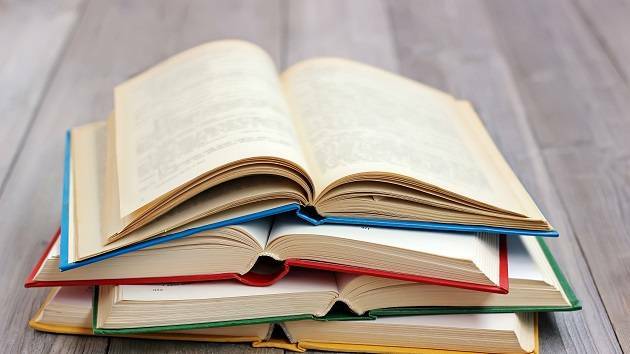 I am always looking for my next great book to read so please let me know what you are reading. Comment below or email me directly at bella@budgetfriendlyluxury.com. 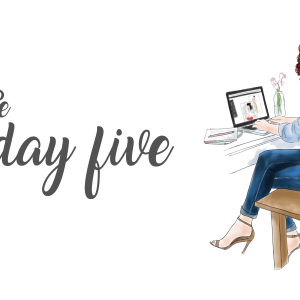 Want more articles from Budget Friendly Luxury? Get article updates straight to your inbox as they are posted. 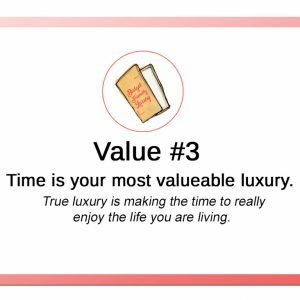 Want more articles from Budget Friendly Luxury? Get article updates straight to your inbox as they are posted.